The cover of the first issue of Ling long. The magazine's pages measure 13 x 9 cm. 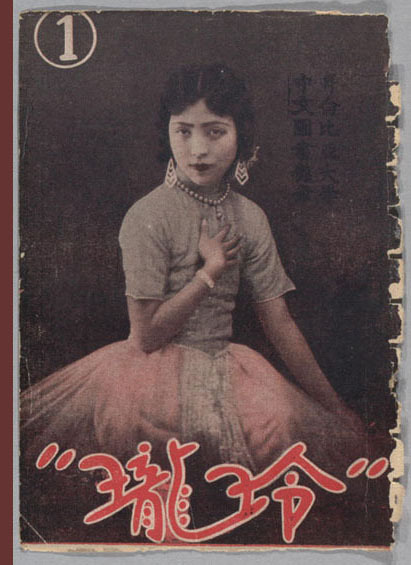 Ling long women's magazine, published in Shanghai from 1931 to 1937, was popular during a time of dramatic material, social, and political change in China. Today, the magazine offers researchers a unique glimpse into women's lives in Republican-era (1911-49) Shanghai. This site features Columbia University's collection of Ling long magazine, one of the most complete holdings outside China. The digitized issues of this magazine are available in the Internet Archive. These issues can be accessed through the Collection Index page of this exhibit or directly through the Internet Archive.